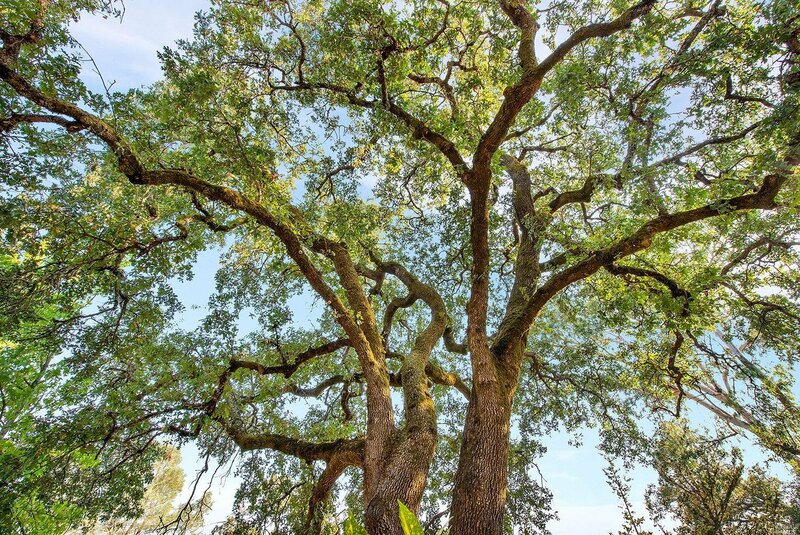 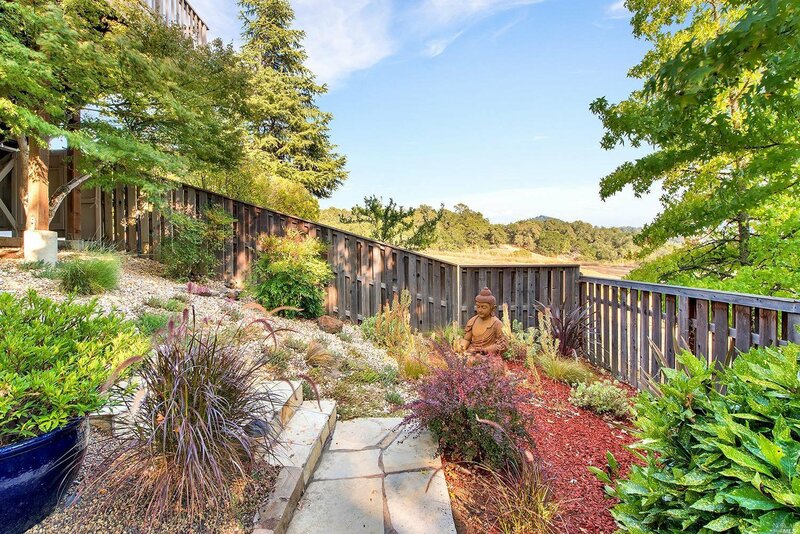 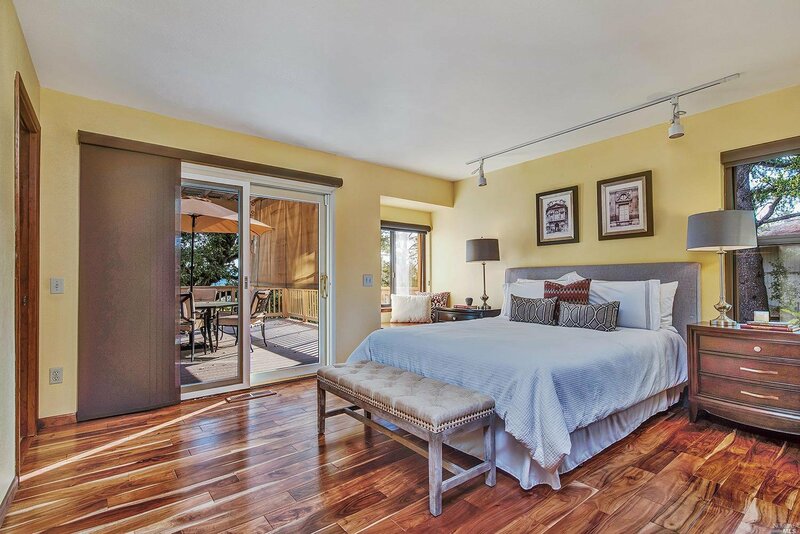 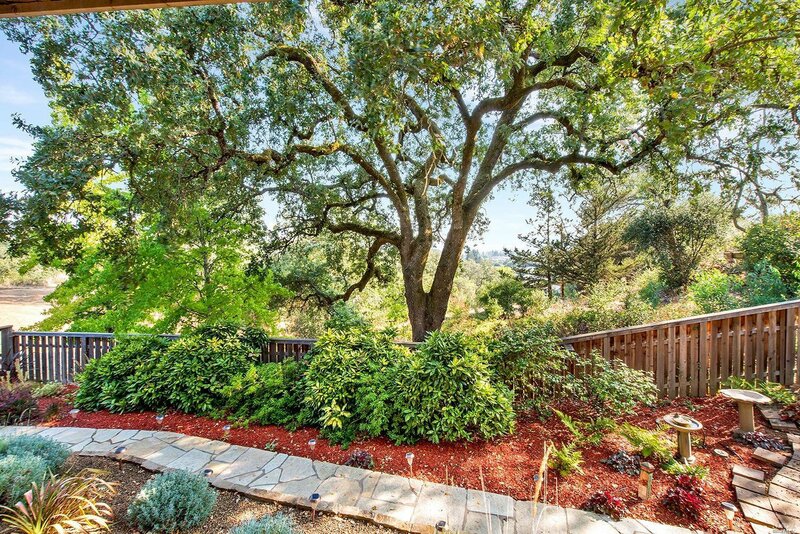 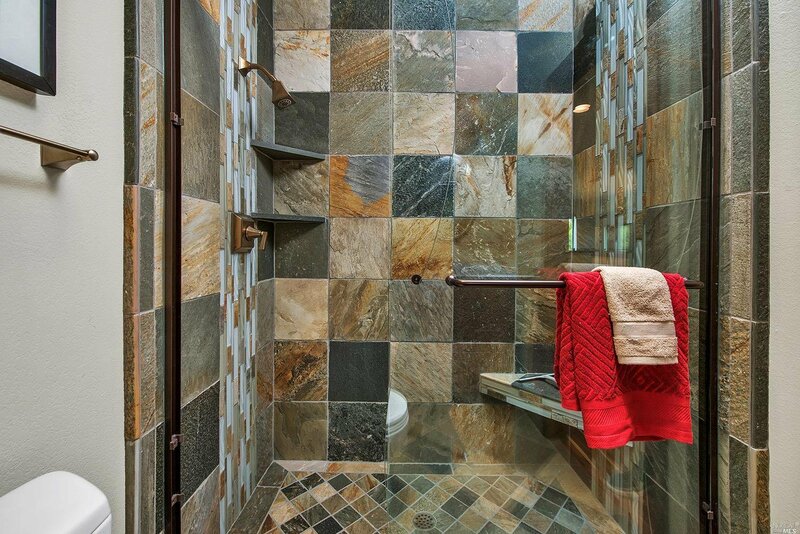 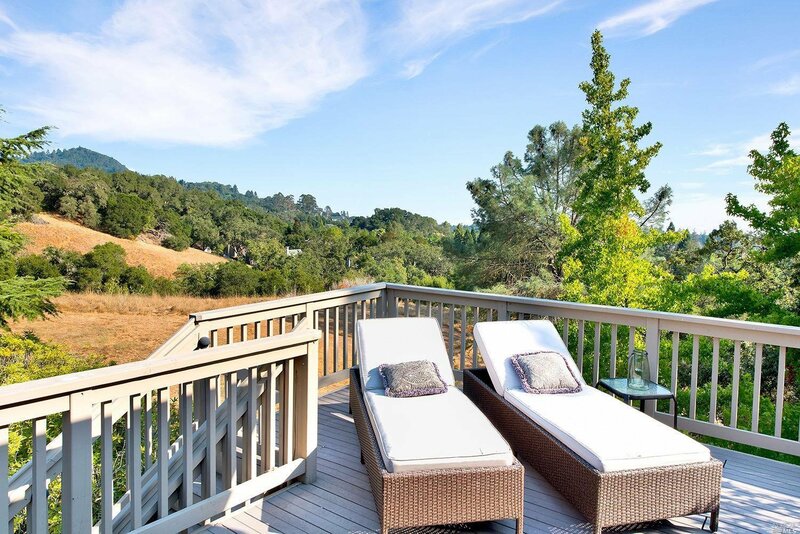 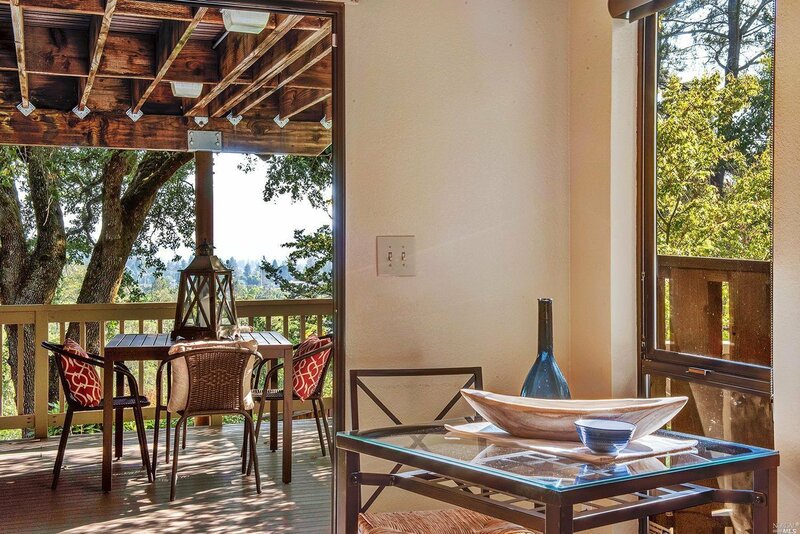 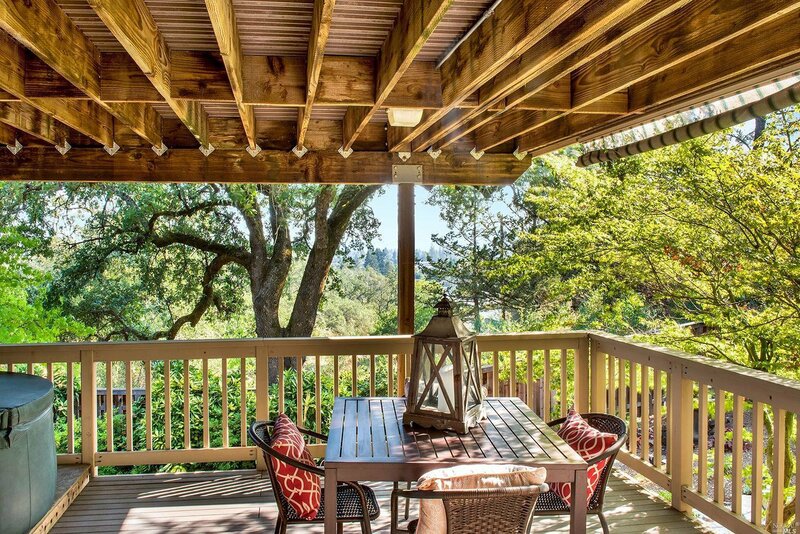 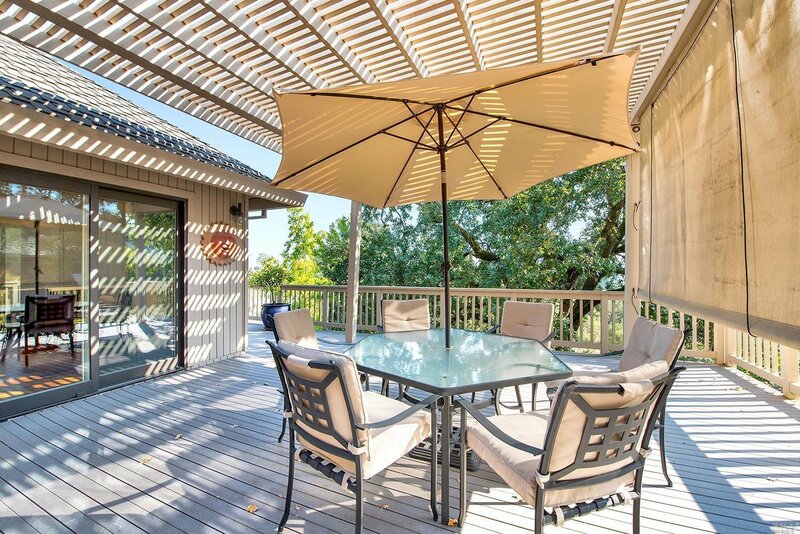 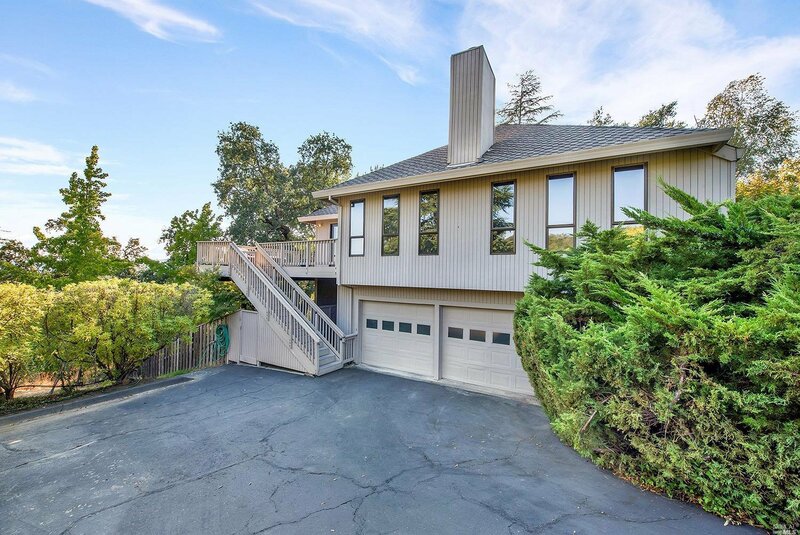 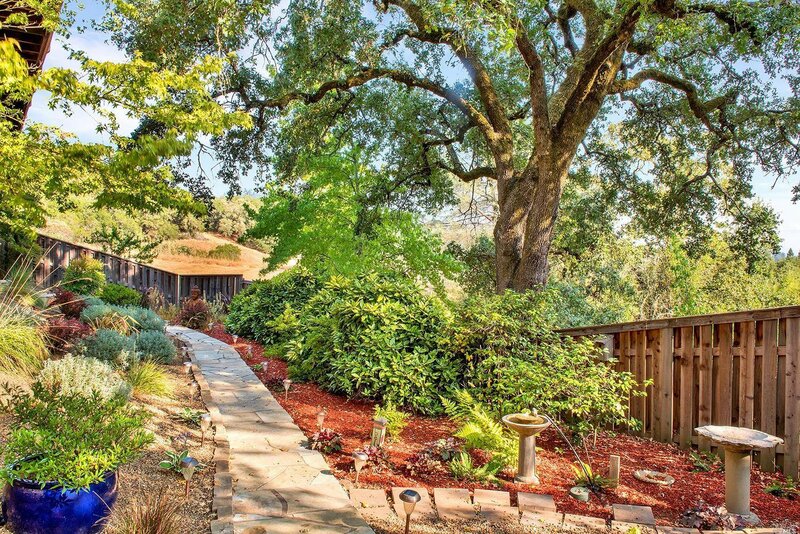 Enjoy the peace and natural beauty surrounding this gorgeous Wine Country home. 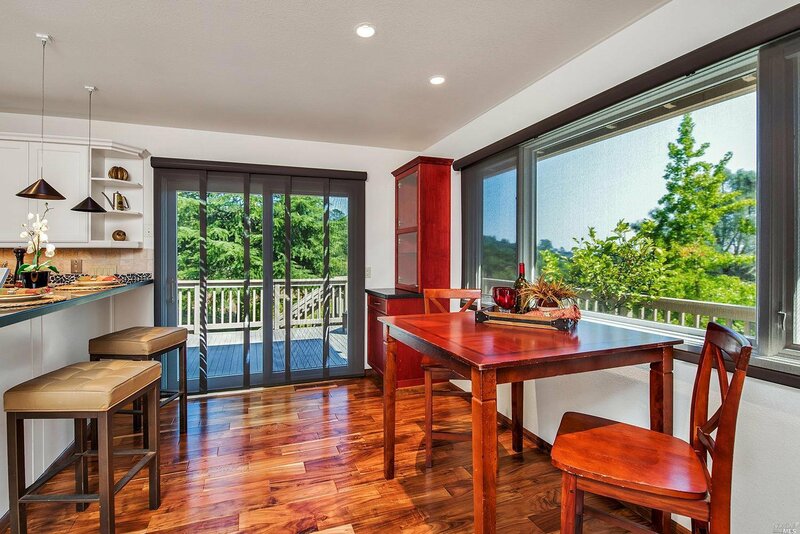 Beautiful views from 2 generous decks & large windows. 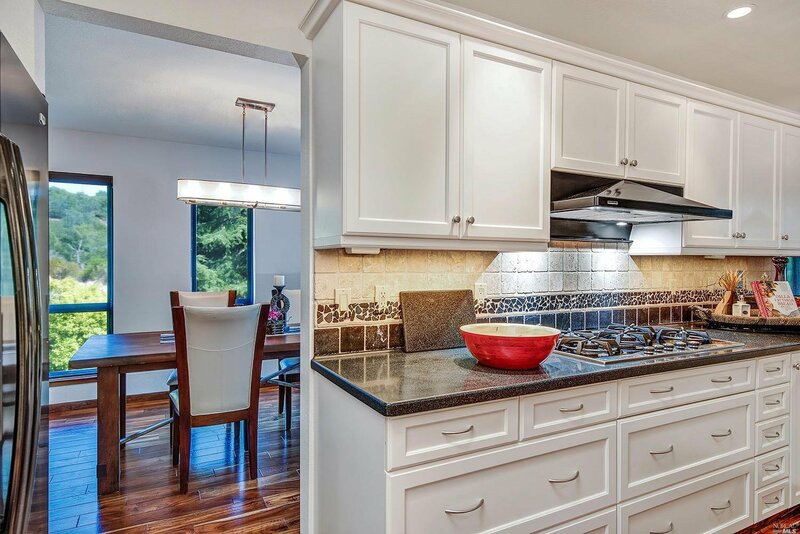 Bright & airy kitchen complete with dumb waiter. 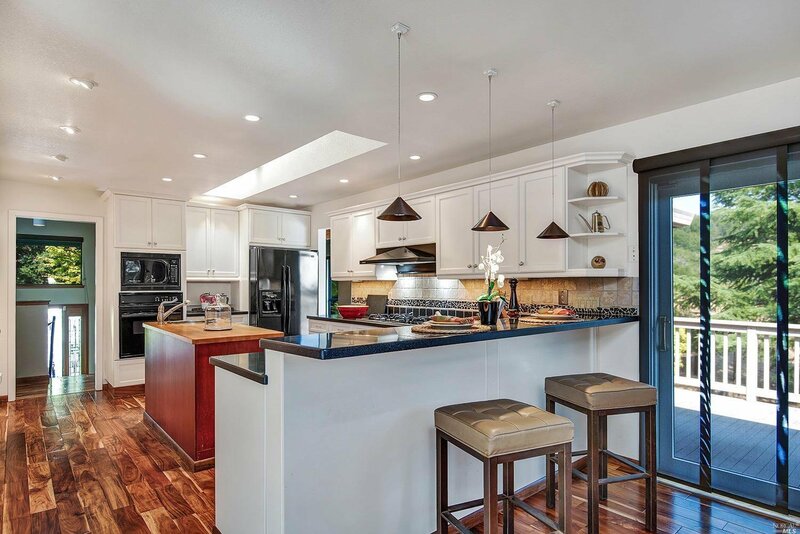 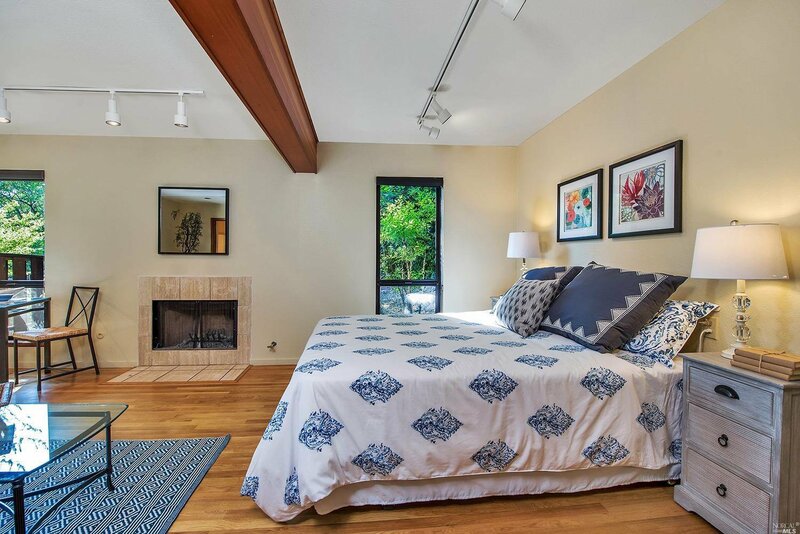 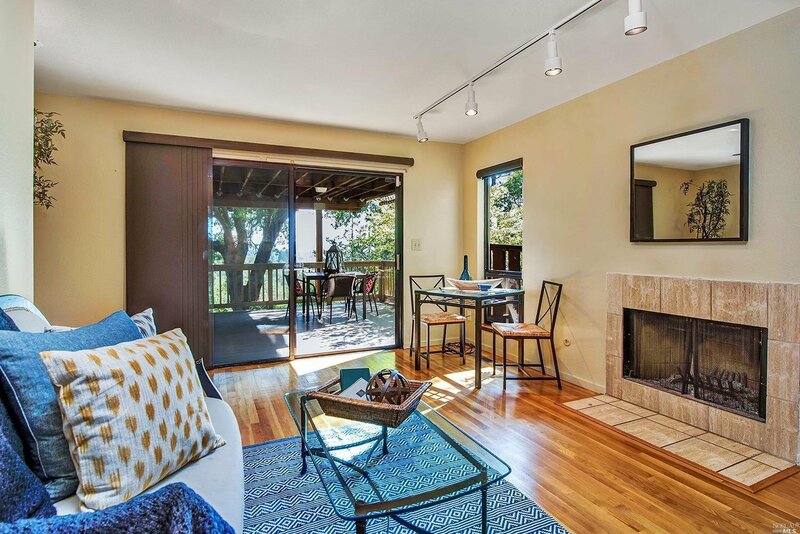 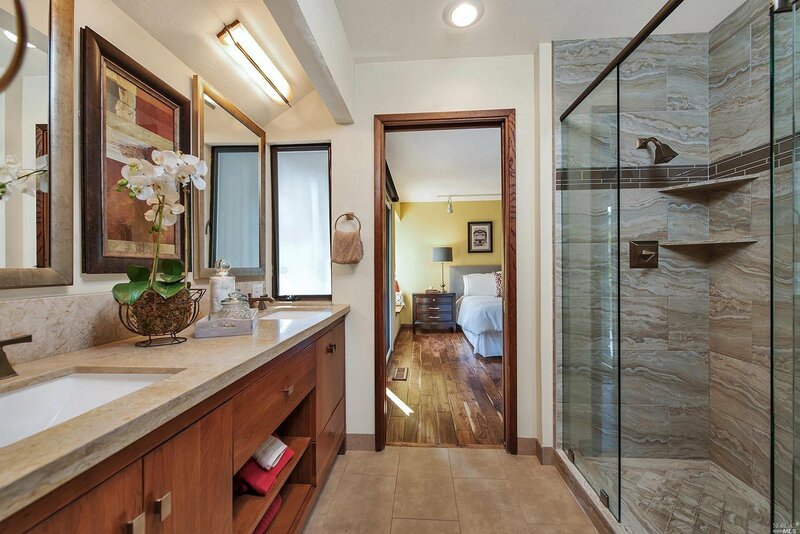 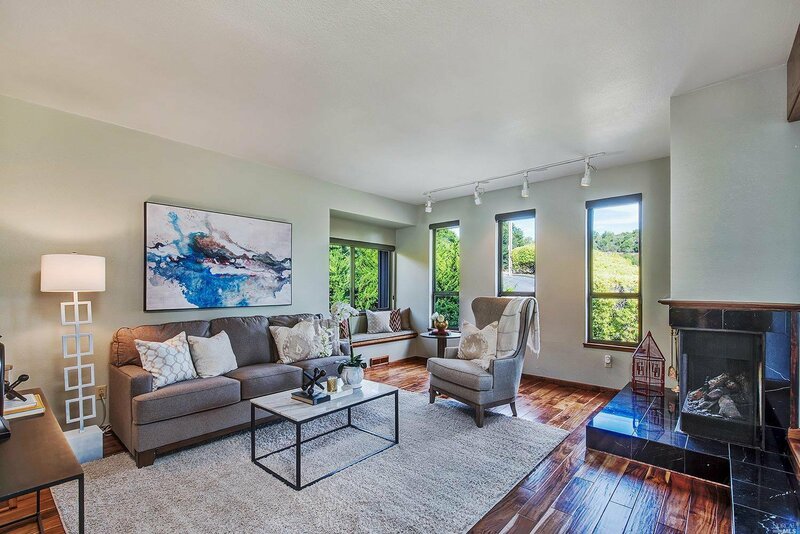 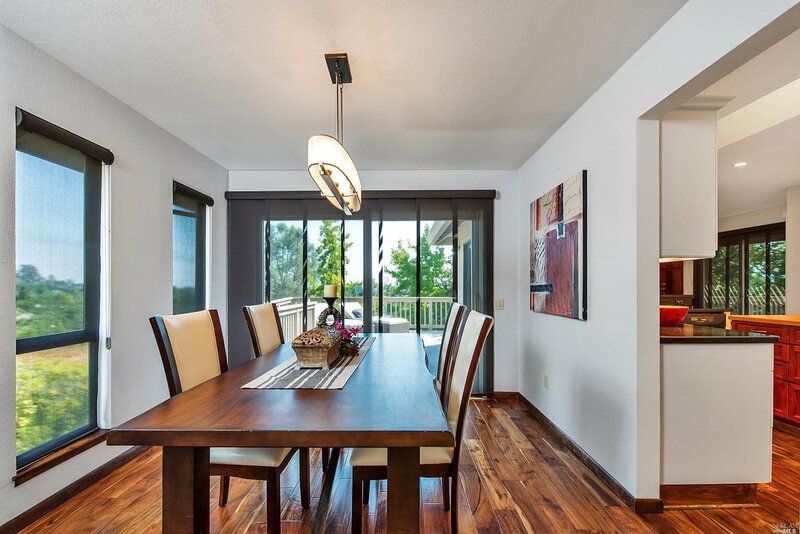 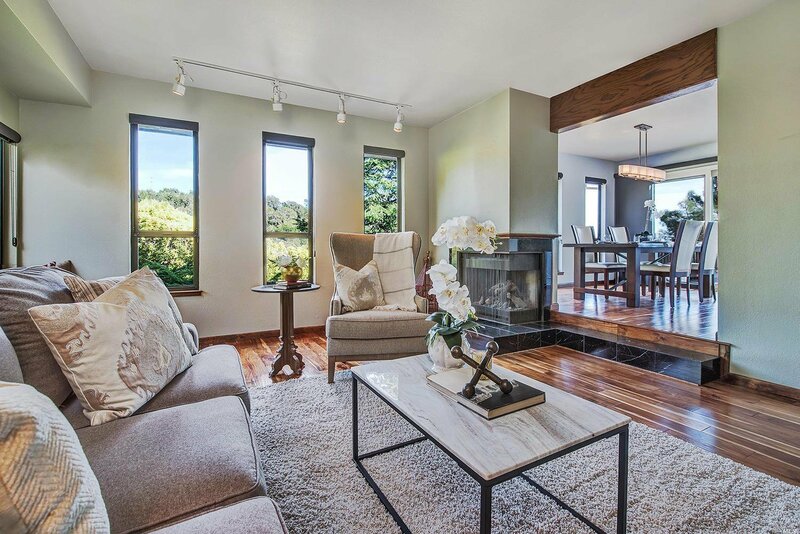 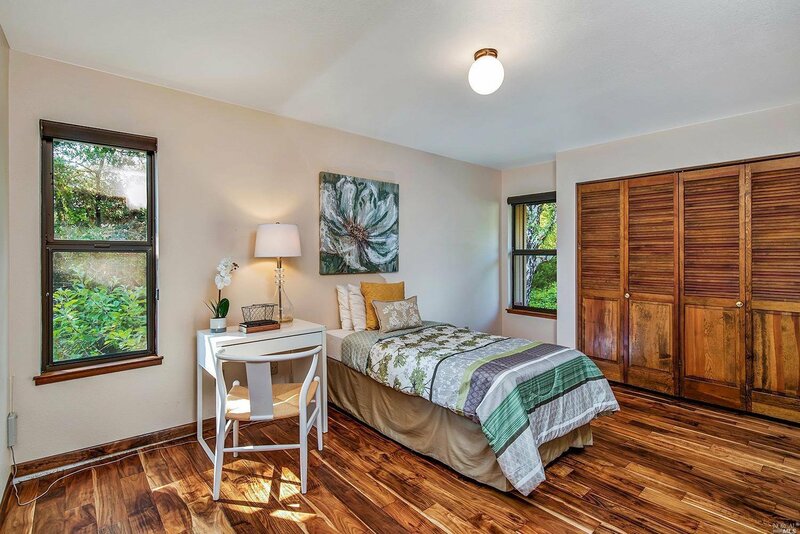 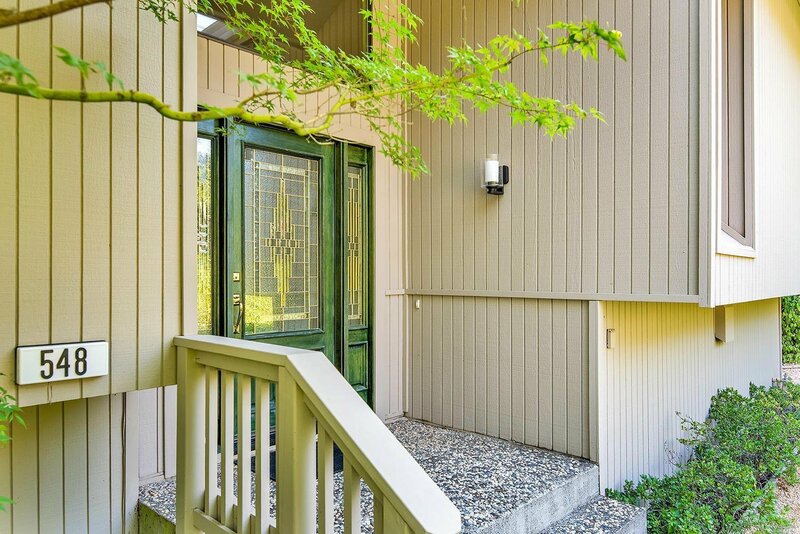 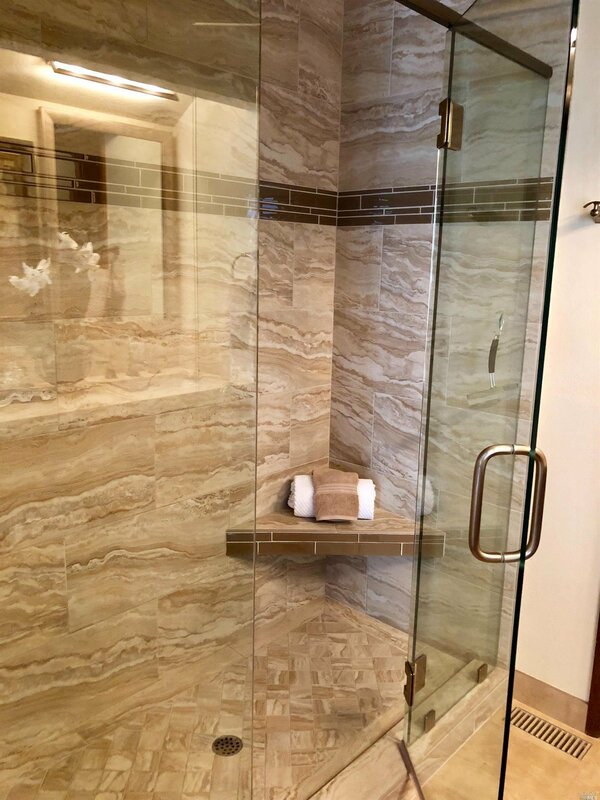 Acacia floors, two fireplaces, updated bathrooms, a zen garden & wonderful indoor/outdoor connection all combine to make this special home perfect for everyday living, entertaining & relaxing. 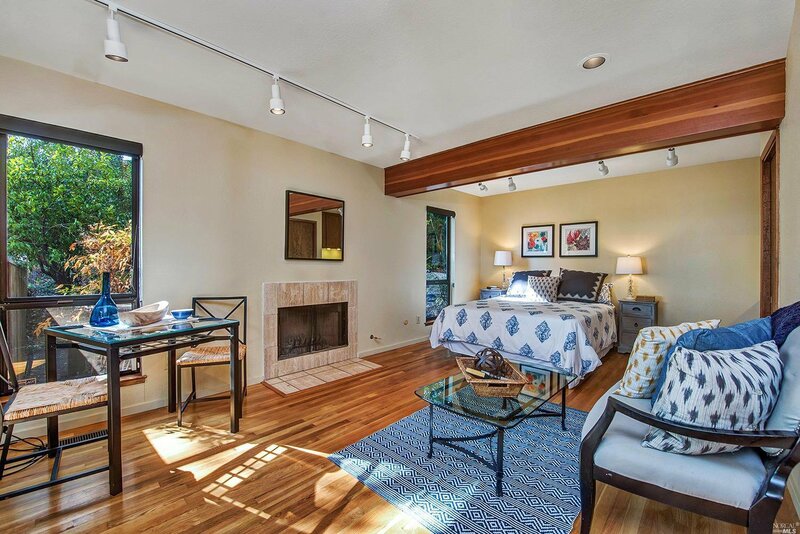 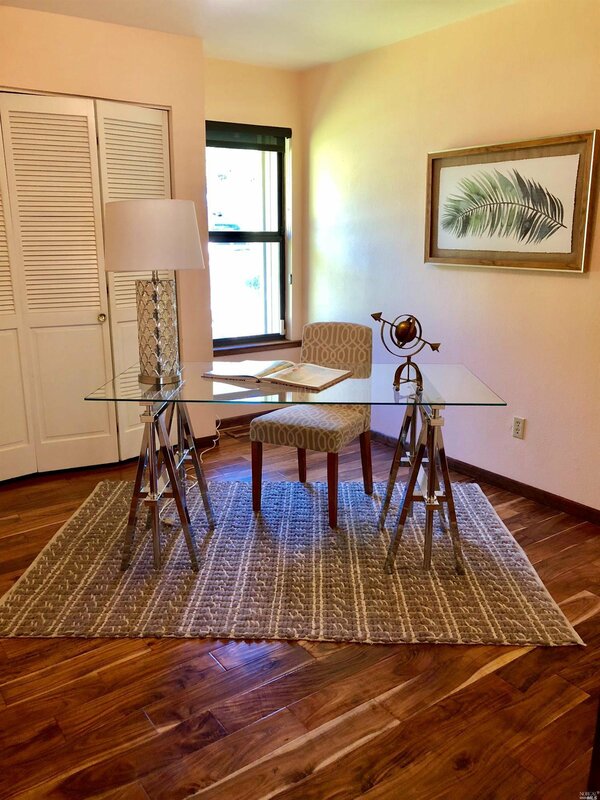 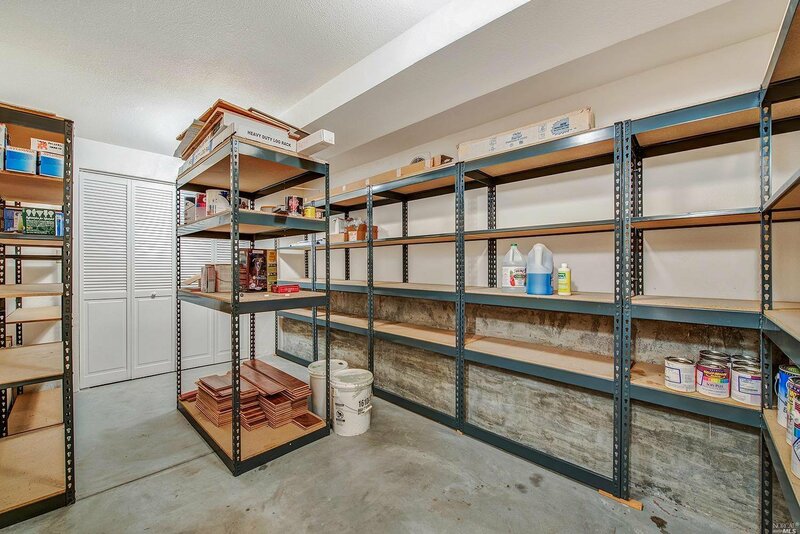 Bonus living space with separate entrance!